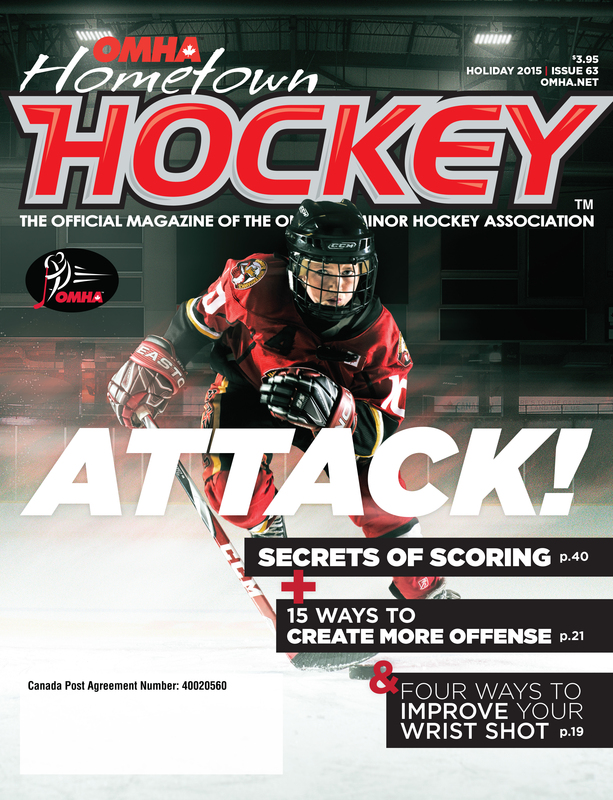 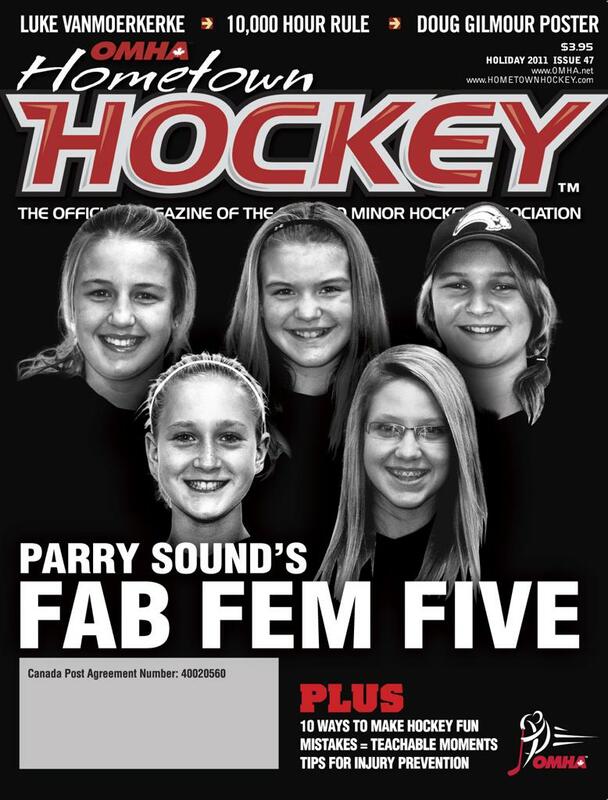 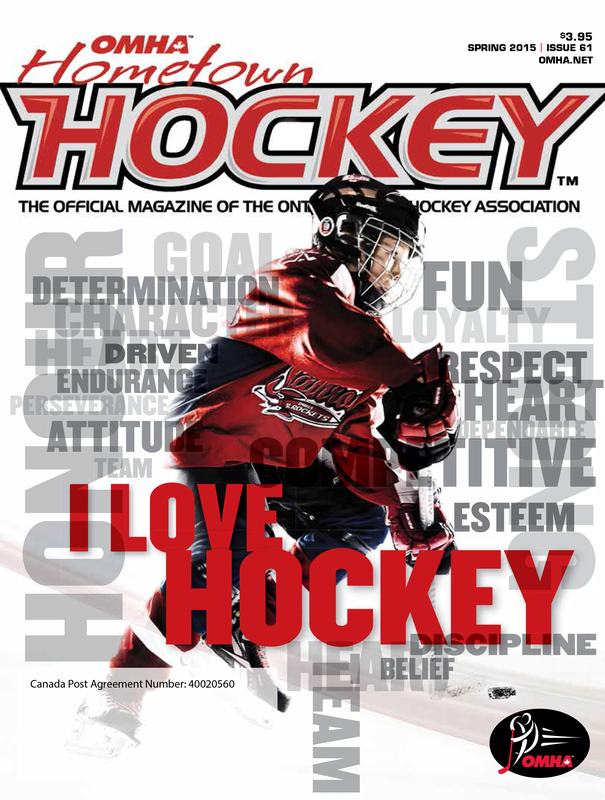 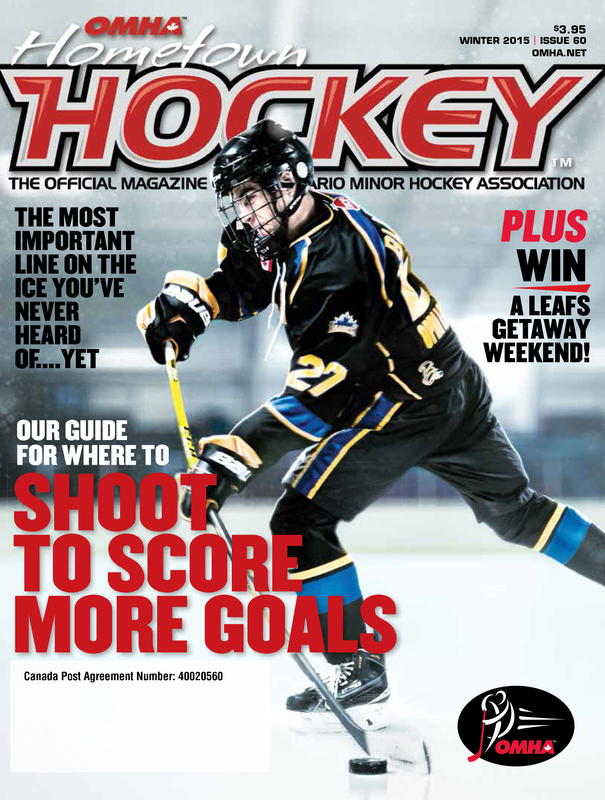 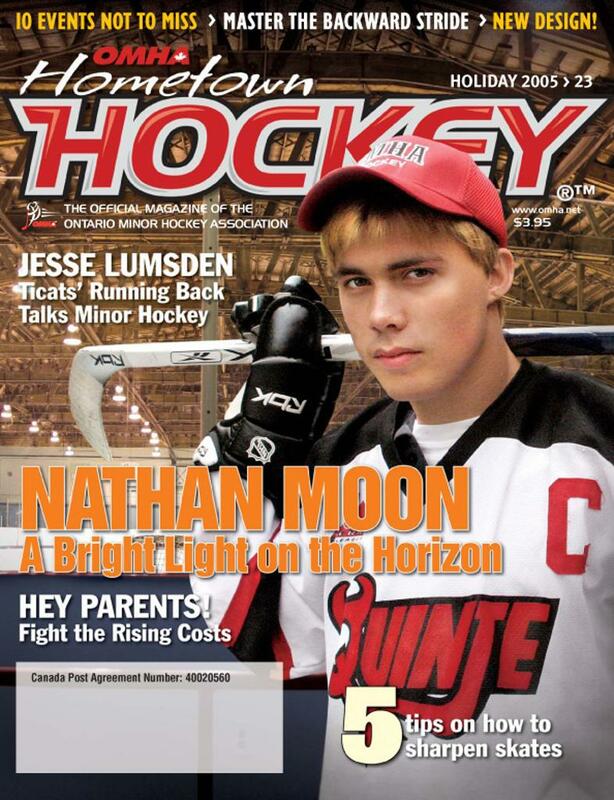 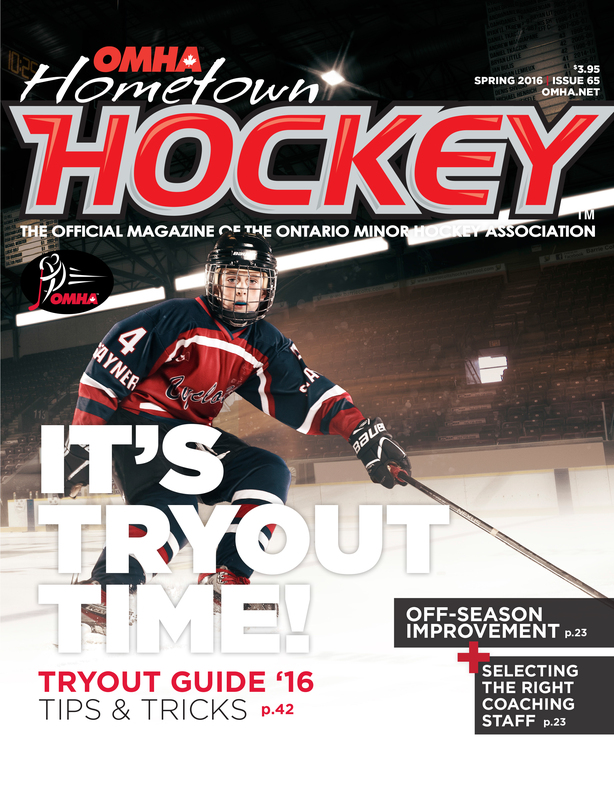 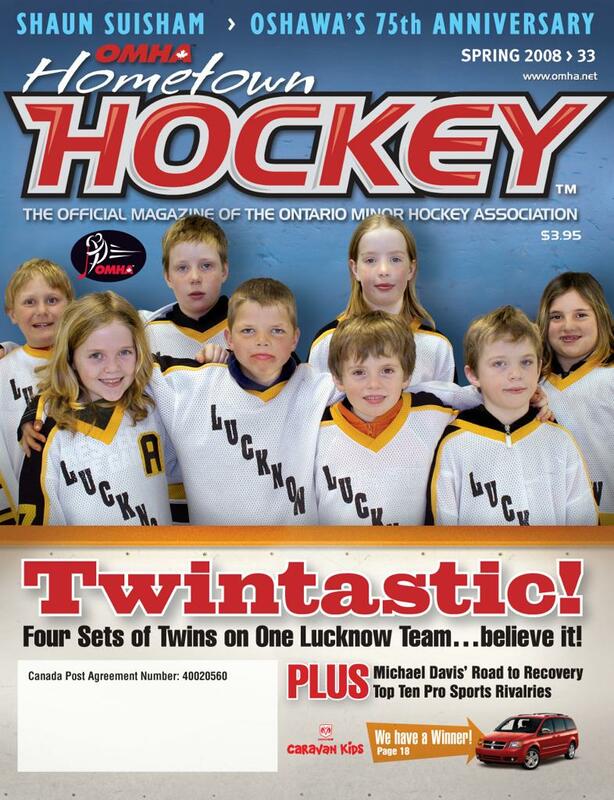 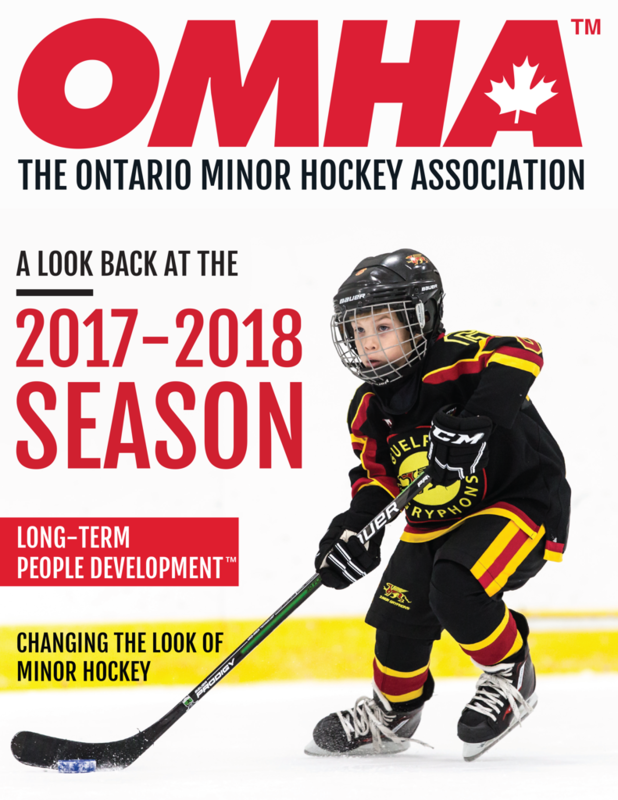 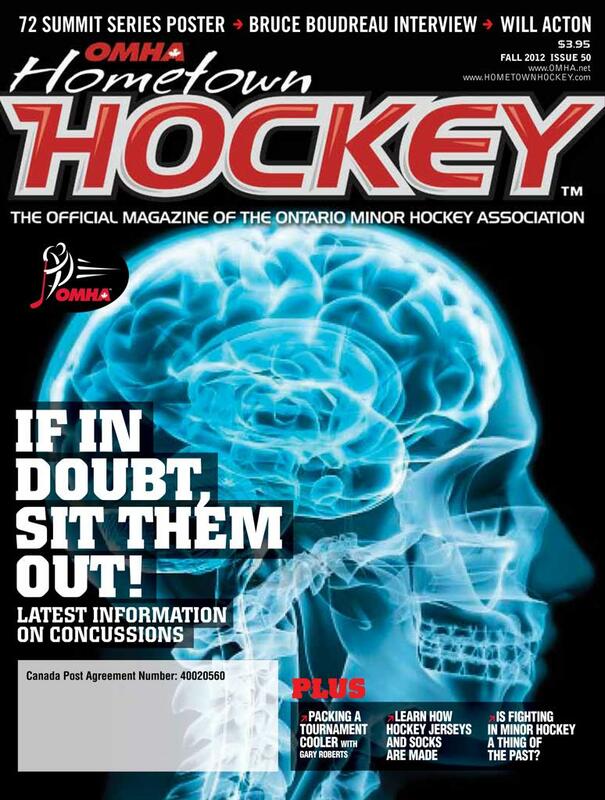 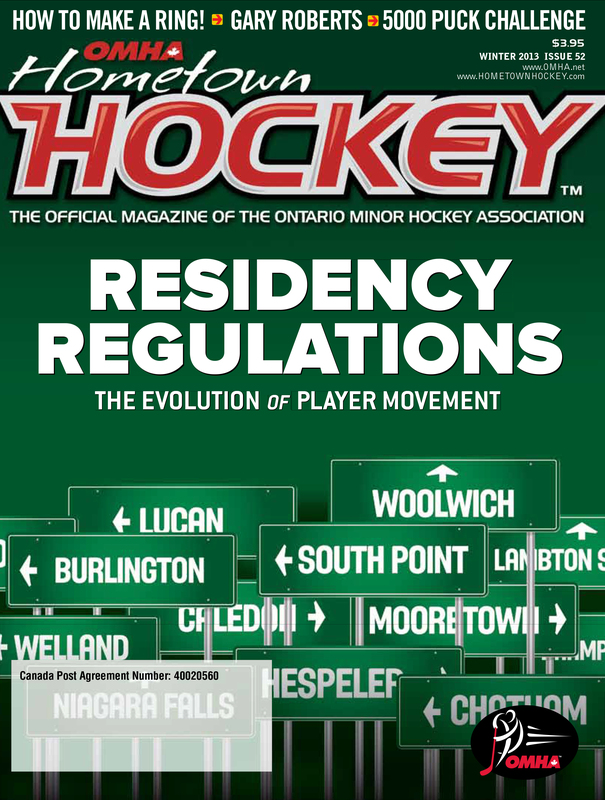 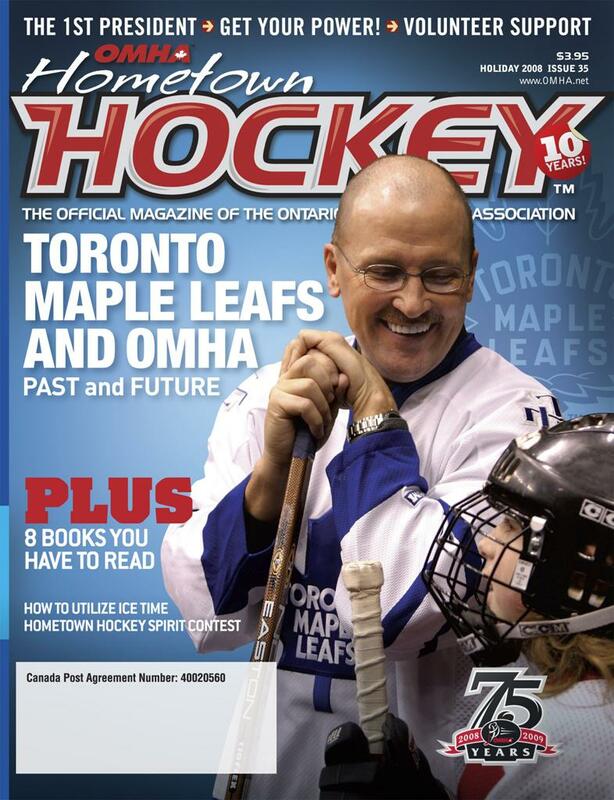 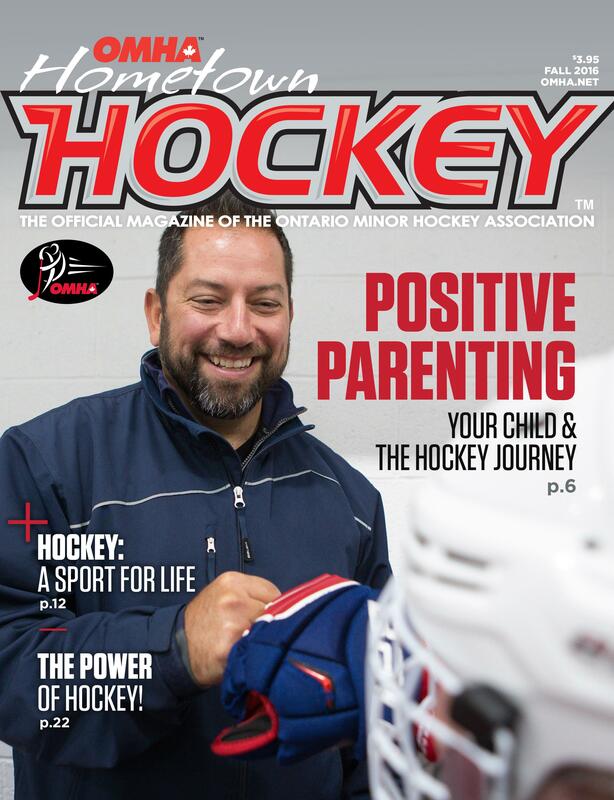 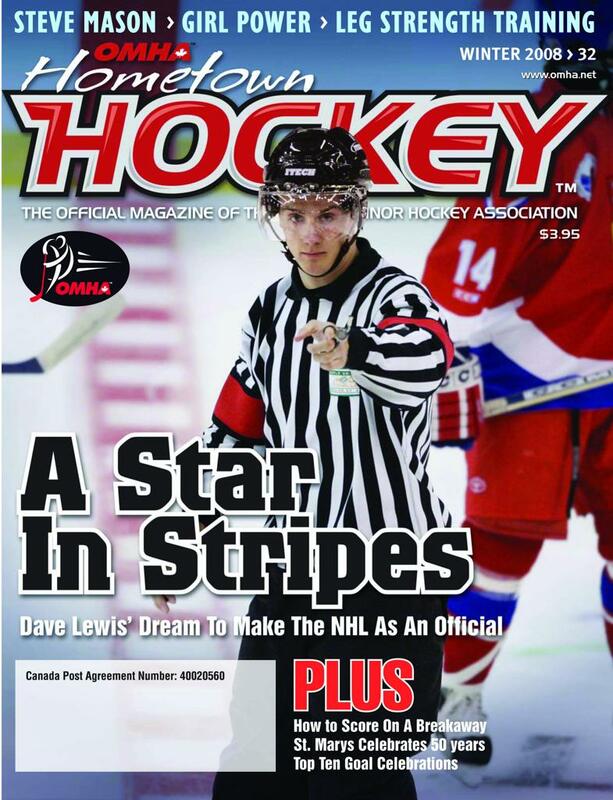 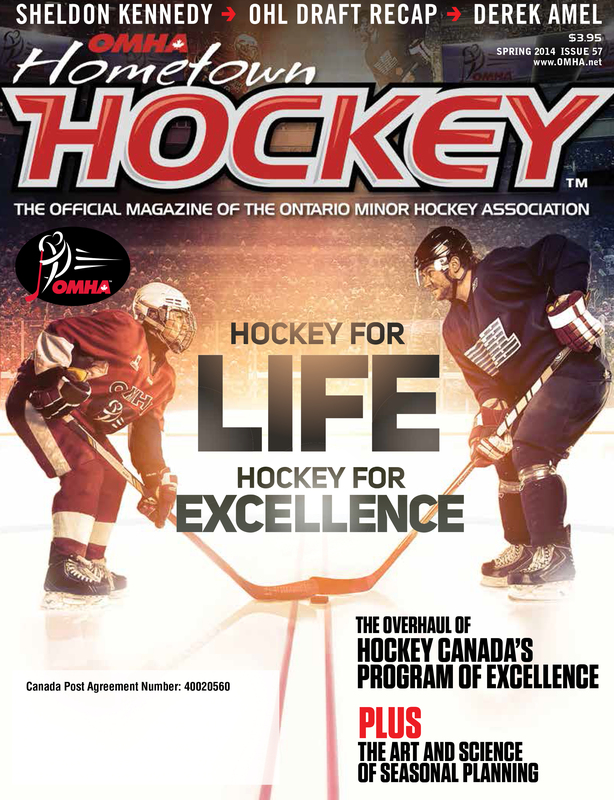 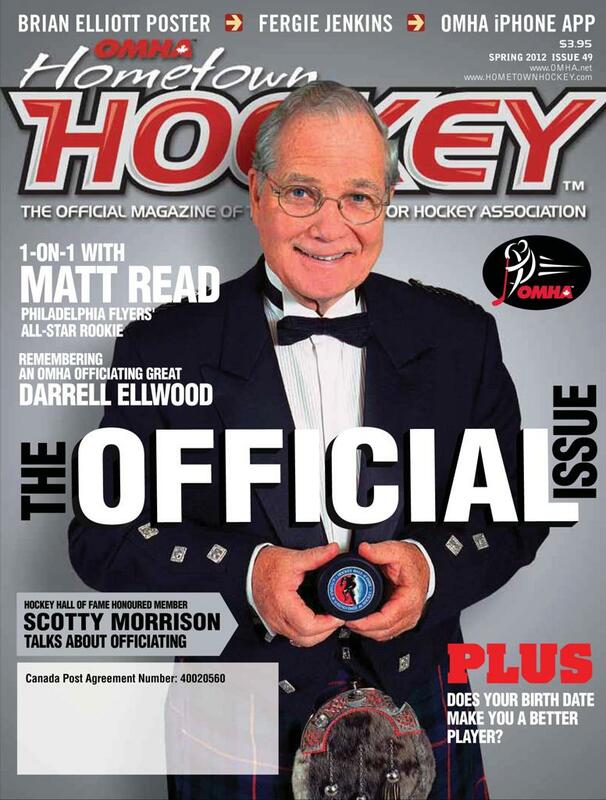 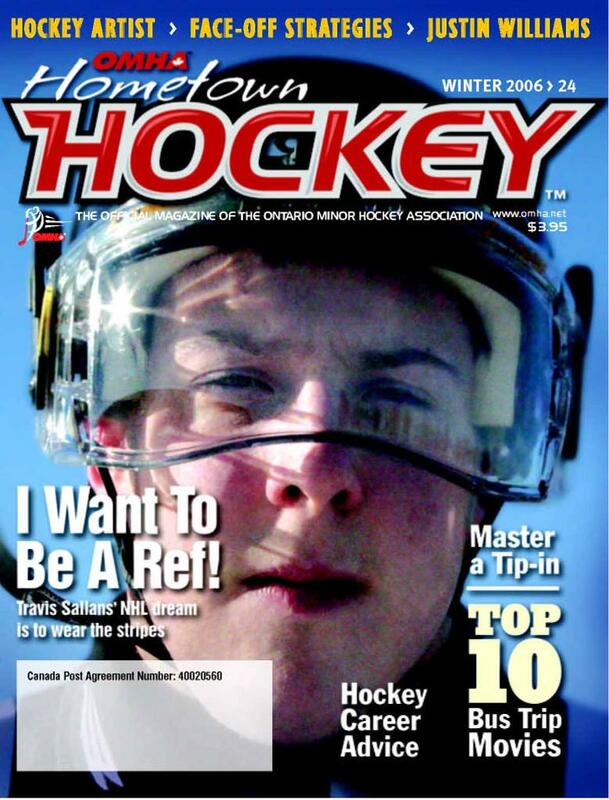 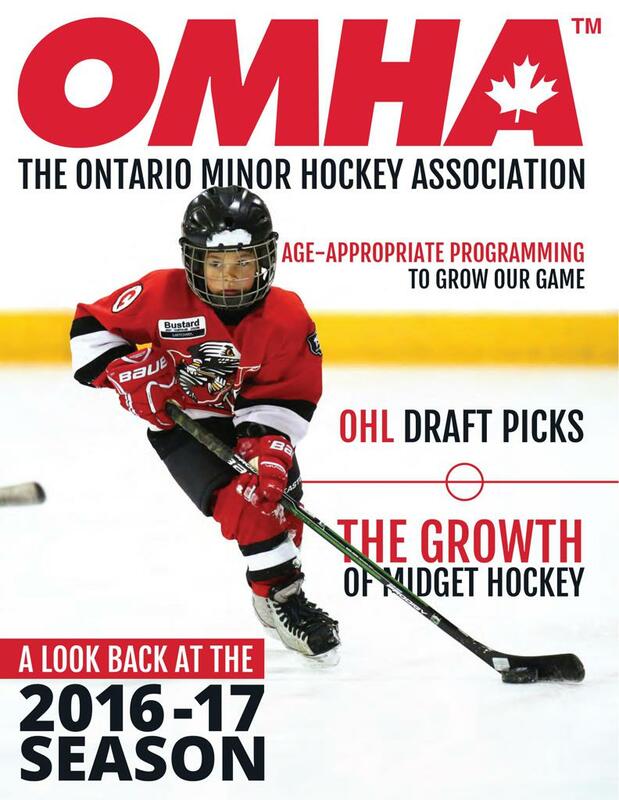 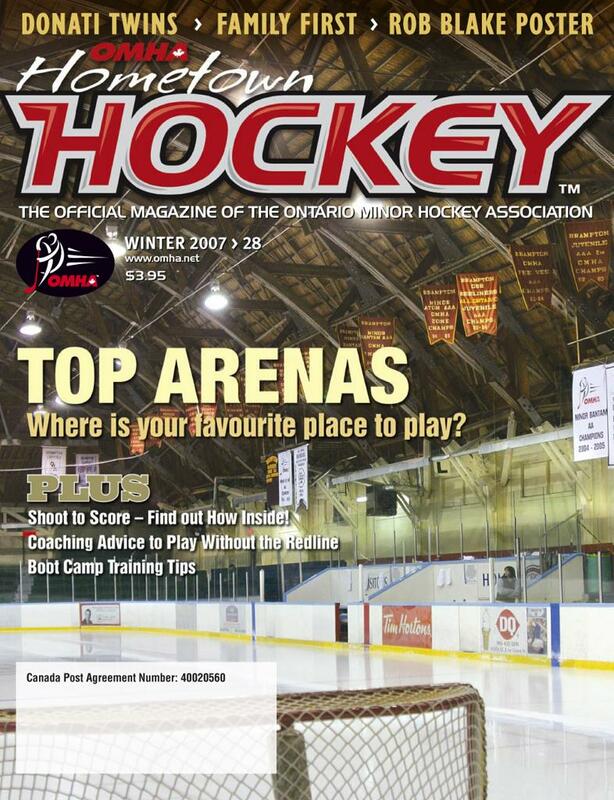 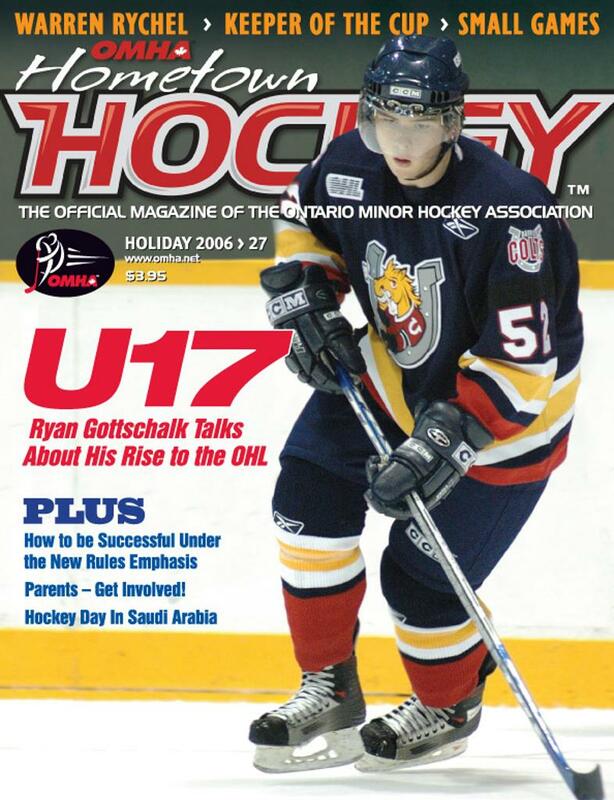 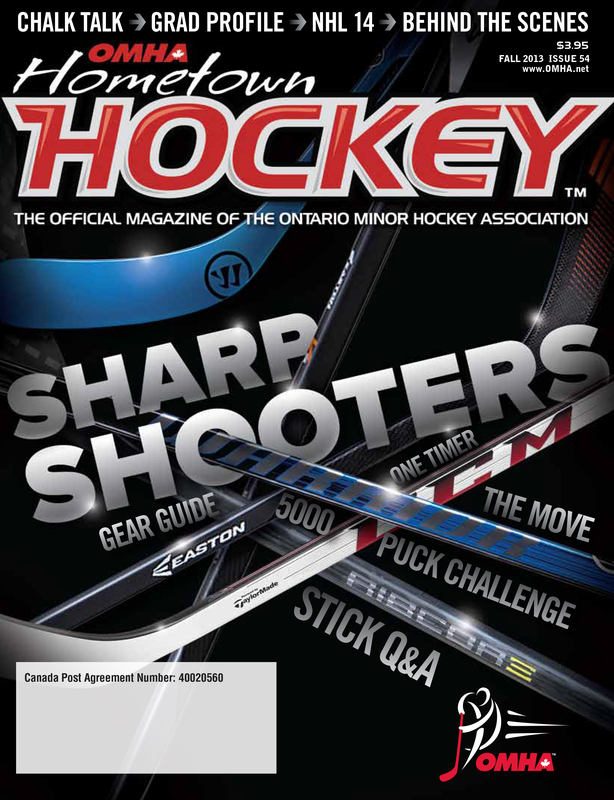 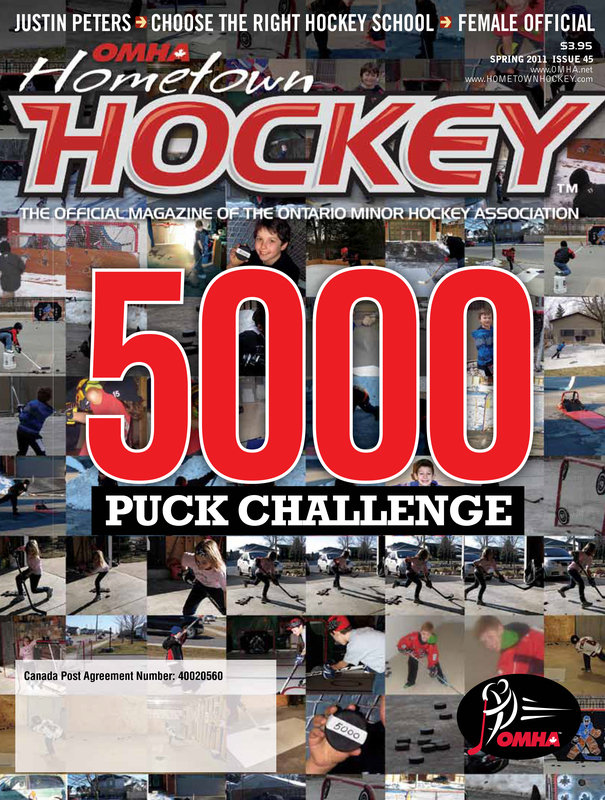 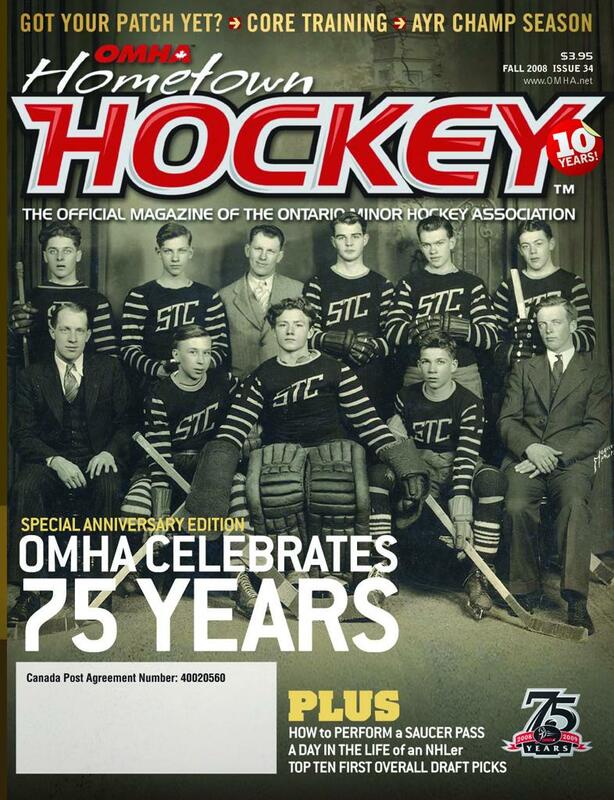 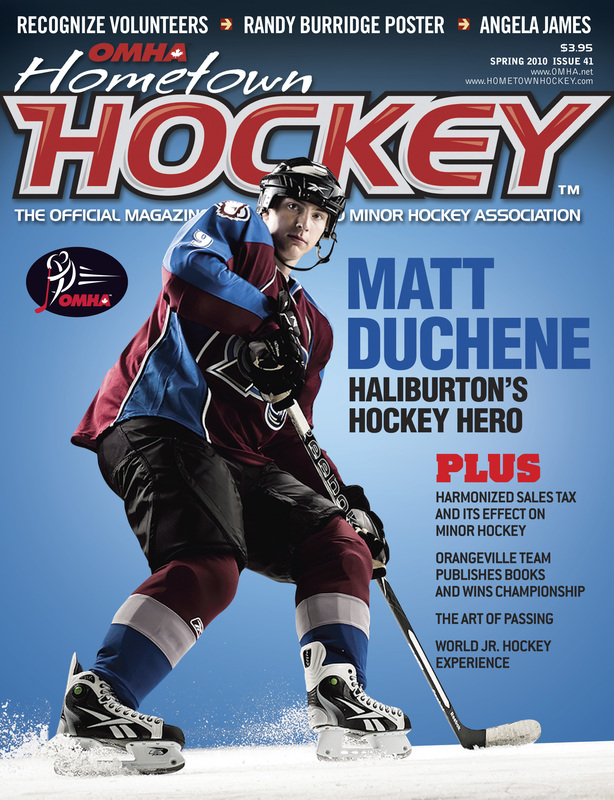 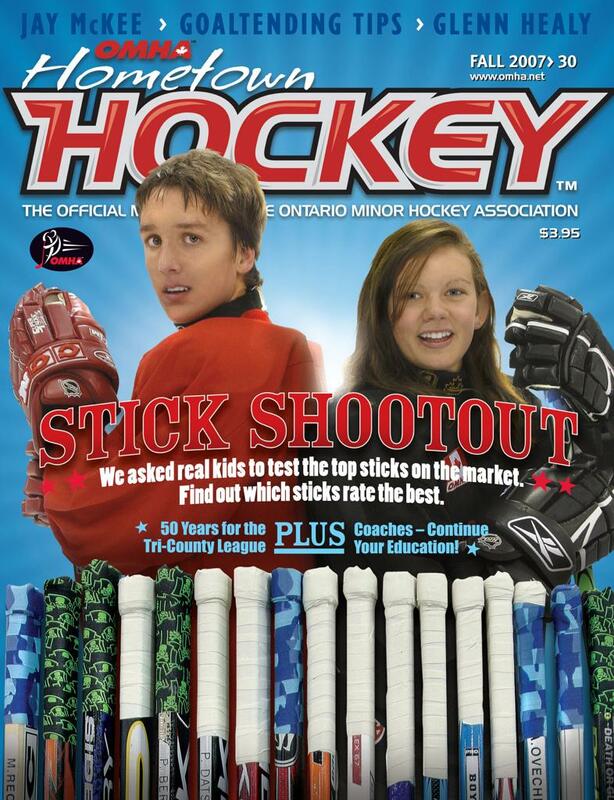 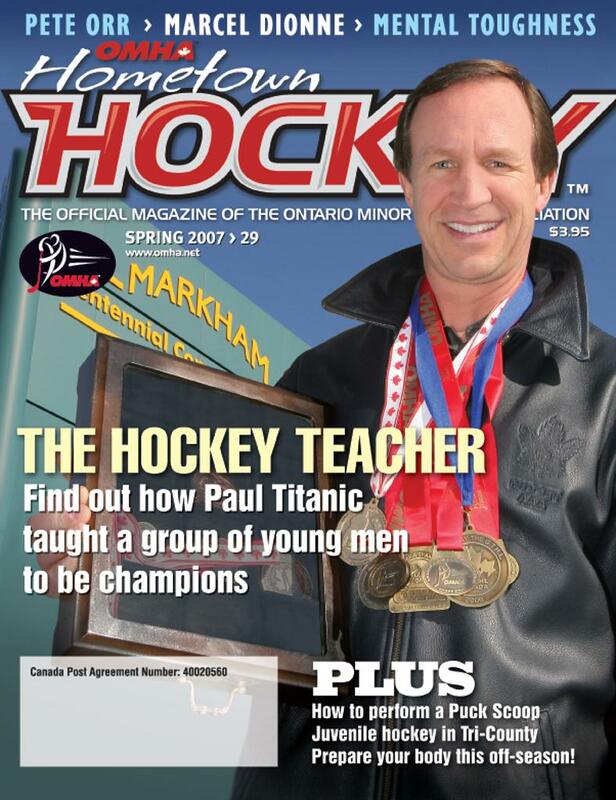 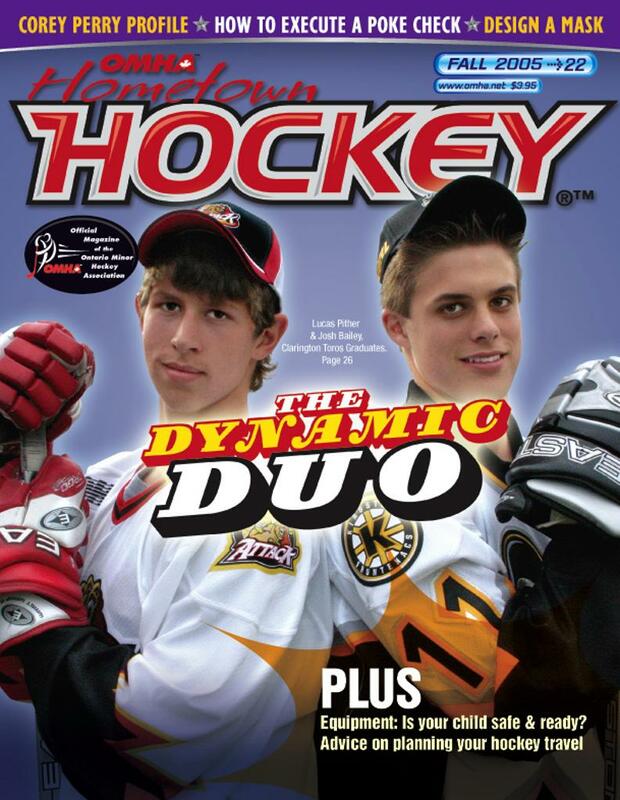 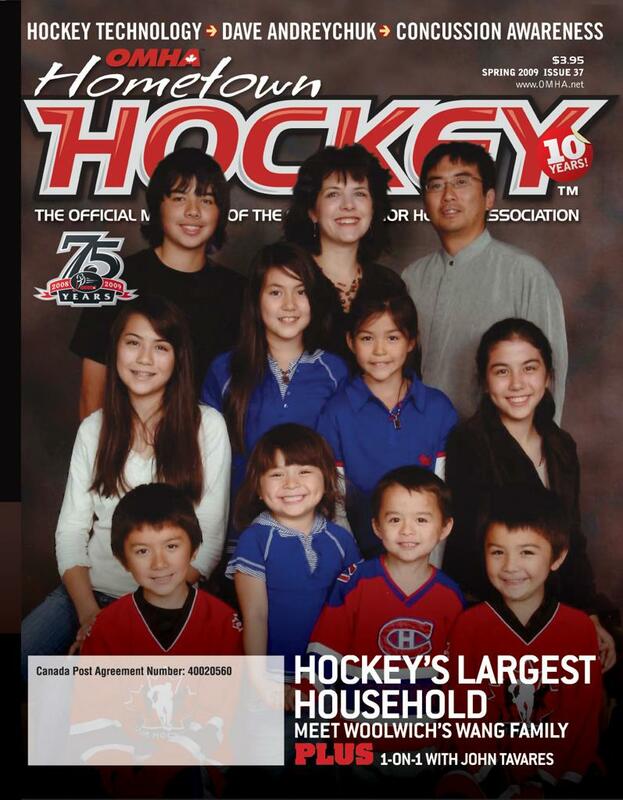 Hometown Hockey™ is the official magazine of the Ontario Minor Hockey Association. 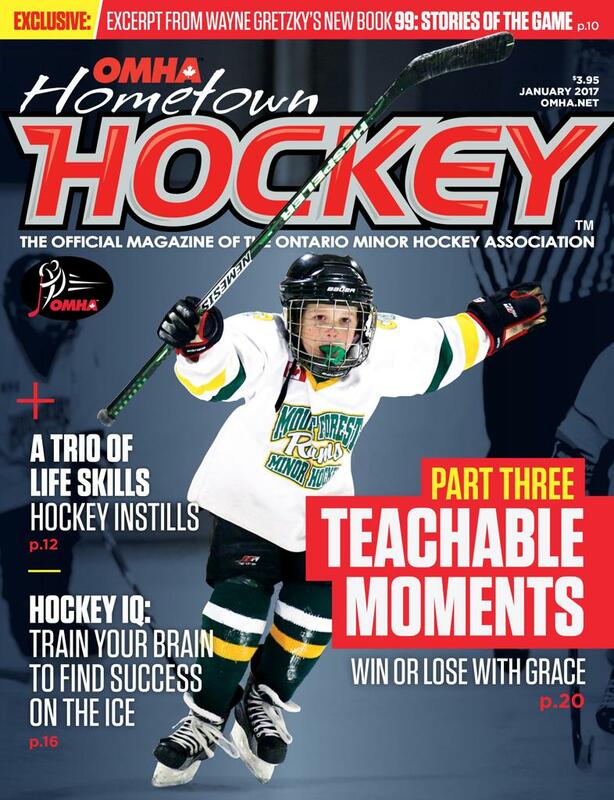 Focusing on the pride, passion and participation of our national game, Hometown Hockey™ delivers a cross-section of interviews, profiles, playing and coaching tips, equipment reviews, activities and contests. 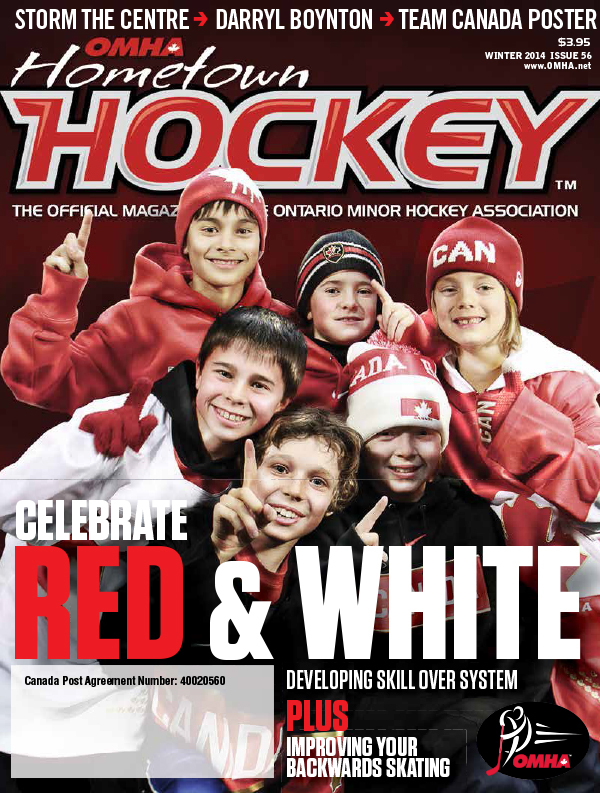 Specific departments target players, parents, coaches, trainers, referees, administrators and fans. 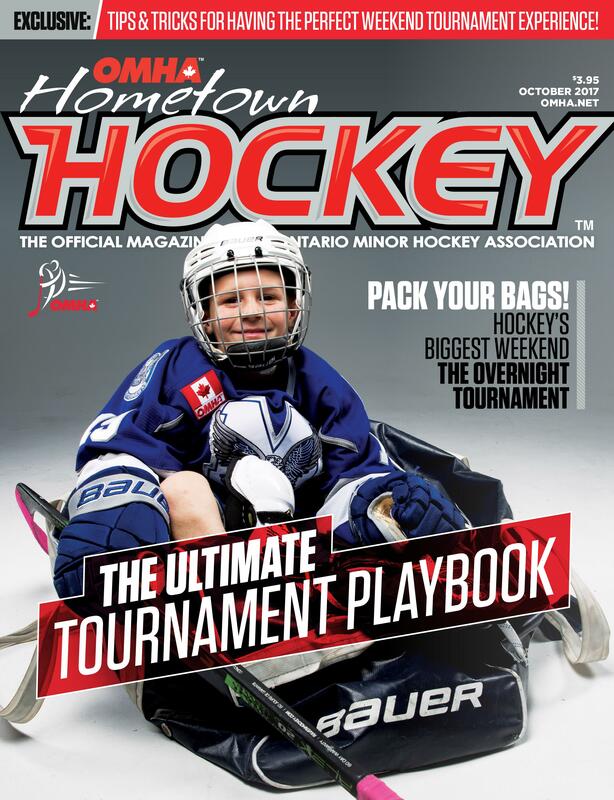 From house league to the NHL, Hometown Hockey™ scores with its readers! 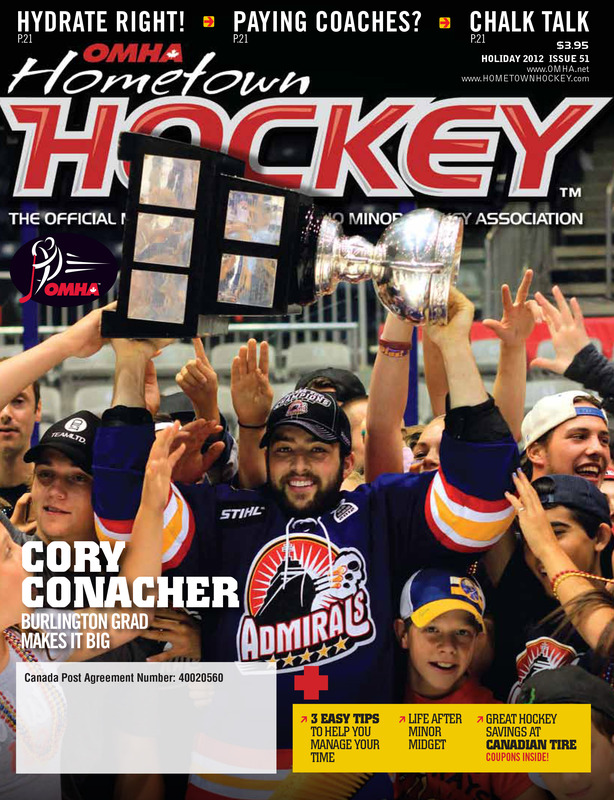 We hope you enjoy this digital edition which contains all of the great content from the printed version, plus videos and links to websites that will allow you to interact with Hometown Hockey Magazine like never before! 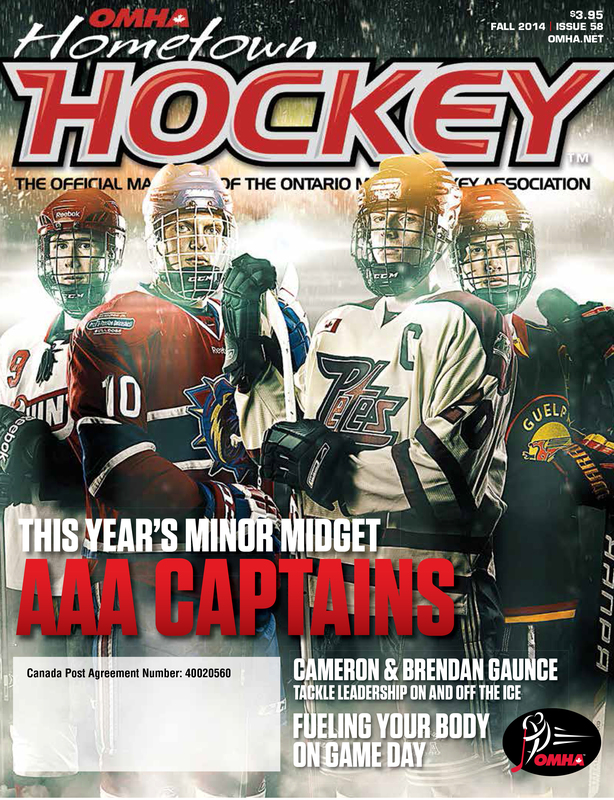 Click the cover photo below to view its digital copy.